Swedish singer/songwriter Zara Larsson has enlisted fellow recording artist Camille Purcell, professionally known as Kamille, for a new collaboration. Kamille’s debut mini-album “My Head’s a Mess” – featuring productions from regular collaborators Chris Loco and Linus Nordstrom and Frank Noble of Goldfingers – is now available via iTunes and all other digital streaming outlets. Meanwhile, Larsson is scheduled to release her next studio collection and follow-up to 2017’s “So Good” later this year via TEN Music Group and Epic Records. The still-untitled collection reportedly delivers further songwriting contributions and productions from Rami Yacoub, Whitney Phillips, Leland, Caroline Ailin, Hit Impulse, Fred Ball, Delacey, Jack Patterson, Madison Love, Will IDAP, Jim Lavigne, Sermstyle, Kid Joki, MNEK, and The Electric. 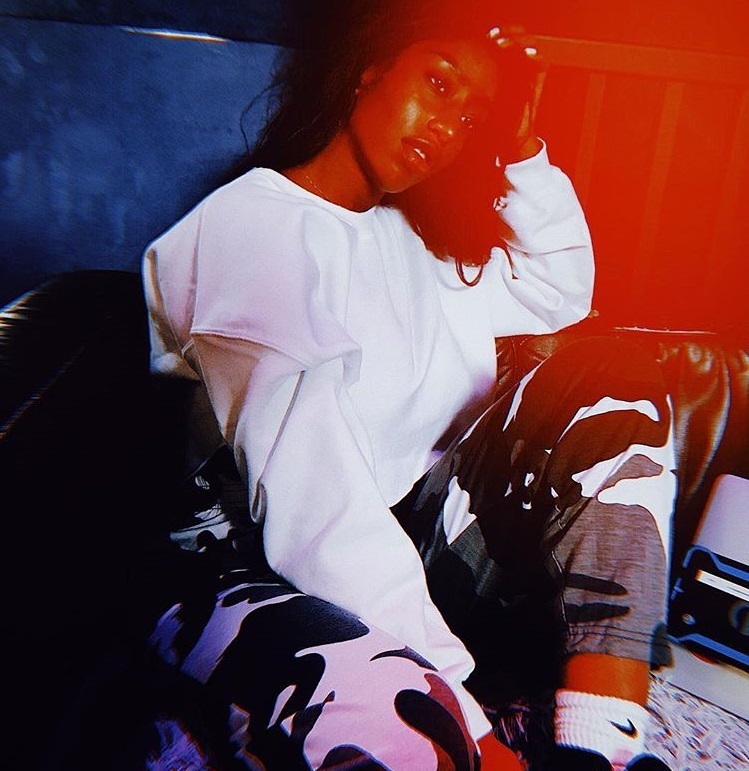 Fans of Kamille’s songwriting works should also keep an eye on the next projects by Clean Bandit, Olly Murs, Rihanna, Anne-Marie, Jess Glynne, David Guetta, Bebe Rexha, Ray BLK, Louisa Johnson, Jacob Banks, Ella Eyre, Kranium, Mack Wilds, Lewis Capaldi, Ella Henderson, Tamera Foster, and Rudimental. Stream “My Head’s a Mess” below.